Function meets minimalism: Our integrated handlebar stem is understated, yet eye-catching with its flat-angled stem and discreetly-hidden clamp firmly TIG-welded to a slight riser handlebar. 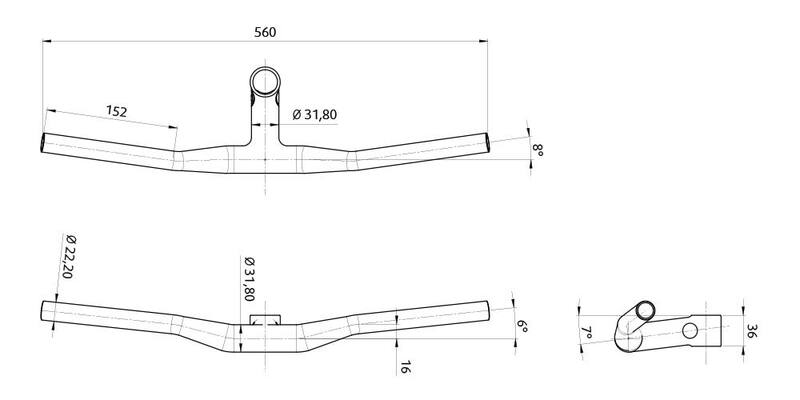 This component system saves weight while achieving maximum stiffness. Standard equipment on the following models: Viktor. 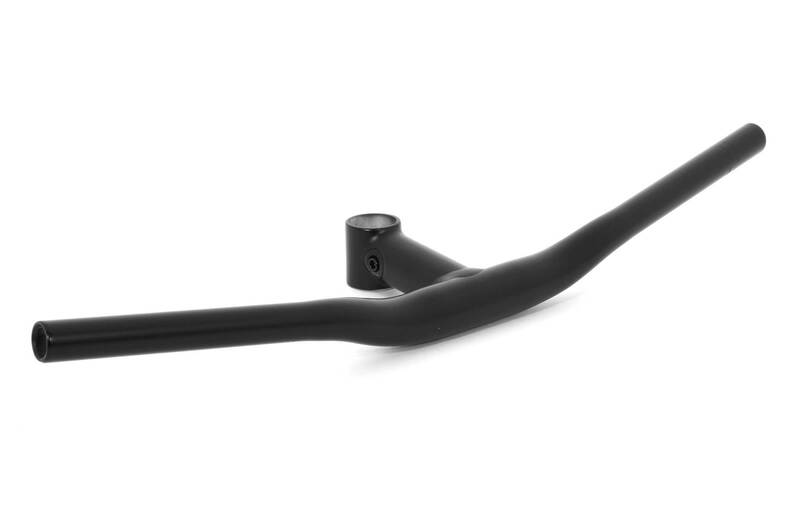 Please note that this stem must not be used in combination with a carbon fork steerer!